Free Trade Zones are designated areas with special tax, customs and import regimes. 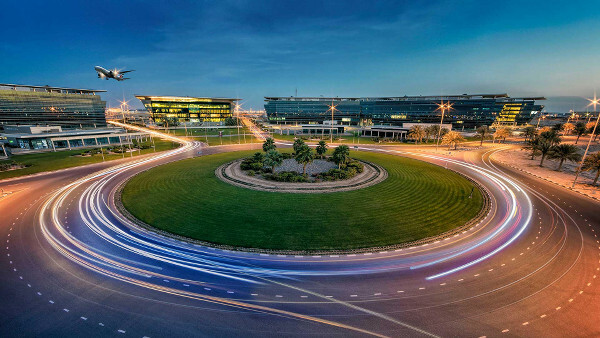 The UAE has 45+ Free Zones across all seven Emirates. 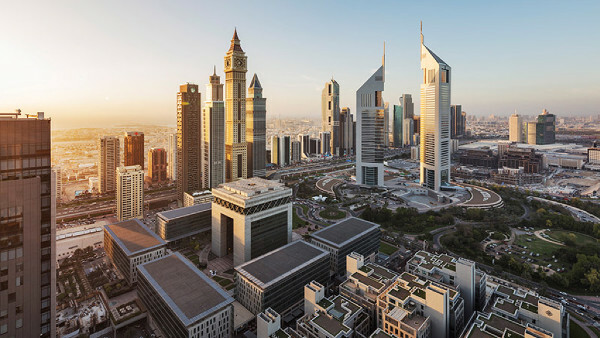 Free Zone companies offer significant advantages to the other UAE jurisdictions as they allow 100% foreign ownership and the ability to issue residency visas. 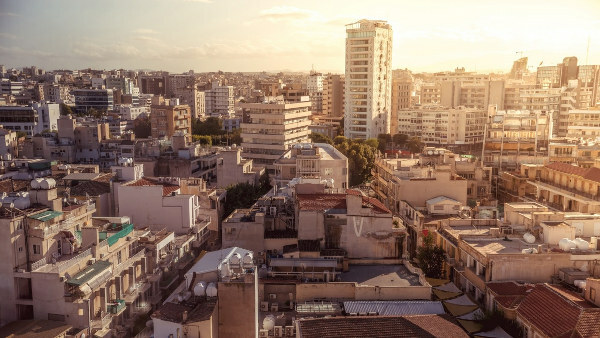 Free Zone companies are playing an increasingly important role in international tax and residency planning and they can be presented in international trade and transactions as a solid legal and operating entity and demonstrate sufficient substance for domestic and foreign banks and tax authorities. 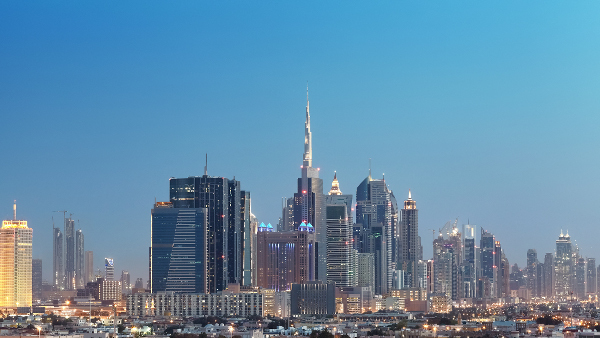 The UAE is a zero-tax jurisdiction and therefore Free Zone entities benefit from zero income and corporation tax, full repatriation of capital and profits and full import and export tax exemption. Loggerhead Corporate Services works with all Free Zone jurisdictions including Dubai South (DWC), Dubai Multi Commodities Centre (DMCC), Jebel Ali Free Zone (JAFZA), Ras Al Khaimah Free Zone (RAKEZ) and Sharjah Media City (SHAMs) having developed strong business relationships with their authorities through years of successful company formation. The Dubai International Financial Centre is one of the largest and most prestigious financial centers in the Middle East, Africa and South Asia region. 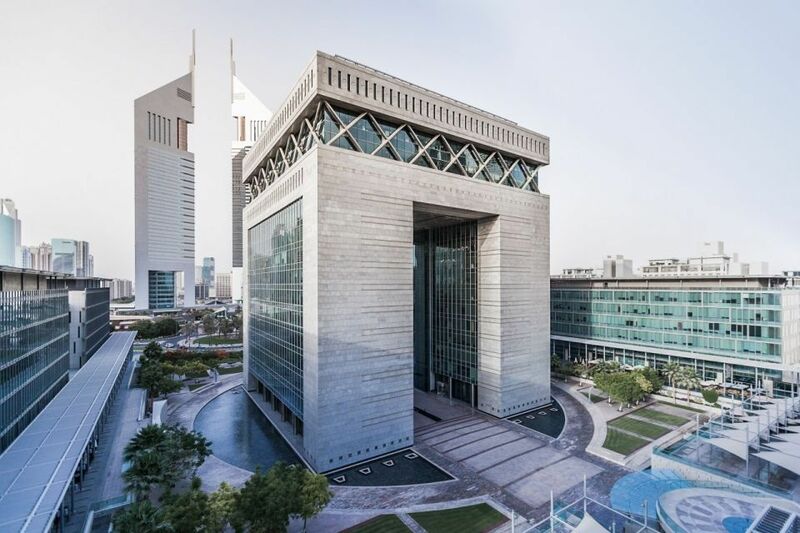 The DIFC, one of Dubai’s independent Free Zones, offers a secure and efficient platform for businesses to operate in the emerging markets of the region. 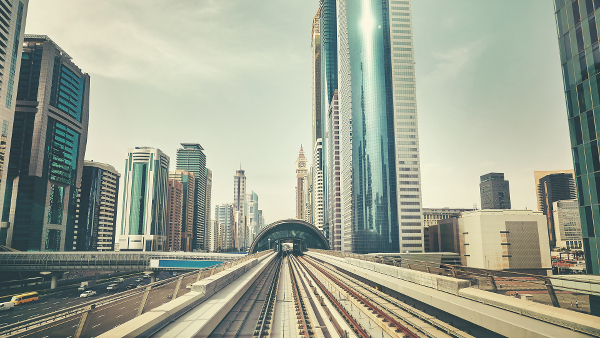 It is governed by its own independent regulation, common law framework, supportive infrastructure and tax-friendly regime governed by the Dubai Financial Services Authority (DFSA). What documents are required to setup a company in the UAE? The documents required depend on the type of entity established. Loggerhead Corporate Services advises clients on the most appropriate entity according to their needs and then simplifies the entire process by providing a comprehensive list of the documents required. Please contact us for more information or to arrange an initial private consultation. How long does it take to setup an Free Zone Company? The time it takes to incorporate a Free Zone company depends entirely on the Free Zone selected. 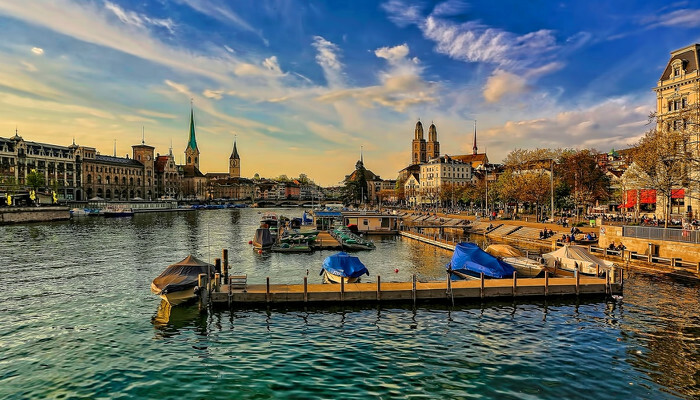 Clients can expect to have their company established between 2 and 6 weeks depending on the Free Zone and on the activity of the company (certain activities may require additional approval from government authorities thus lengthening the formation time). Loggerhead Corporate Services advises clients on the most appropriate Free Zone and company activity according to their needs. 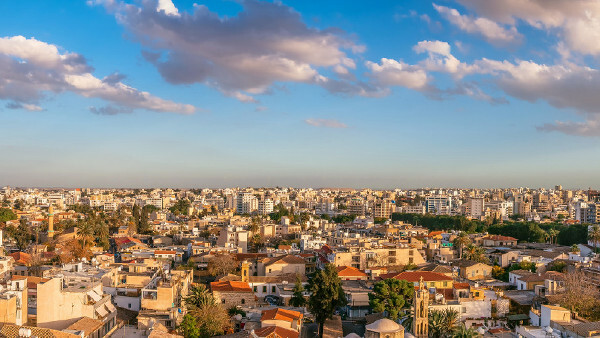 Through our strict procedures for company formation and strong relationships with local authorities we ensure our clients a smooth and timely business setup. Is it necessary to visit the UAE to set up a company? This will depend on the type of entity selected. · Free Zones – each Free Zone has their own company formation requirements and, as such, there is no one-size-fits-all answer to this. 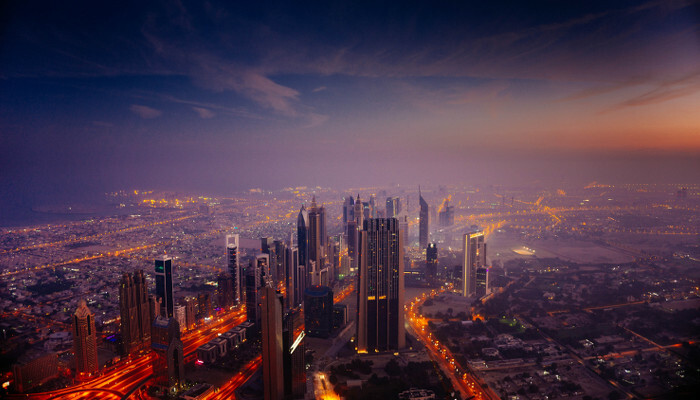 · Offshore – Offshore companies require each shareholder and director to have visited the UAE at least once (proven by an entry stamp in their passport). For clients who are unable to travel to the UAE, Loggerhead Corporate Services can prepare a Power of Attorney which allows us to incorporate the company on behalf of the client. Are companies taxed in the UAE? Although the UAE introduced 5% value added tax (VAT) on January 1, 2018, the UAE remains free from all other taxes, including income and corporate taxes. Can Loggerhead Corporate Services help open a corporate bank account? Yes, Loggerhead Corporate Services can help clients open corporate and personal bank accounts in the UAE or offshore through our network of contacts across all major local and international banks. We are also well networked with top Swiss Private banks should additional wealth management be required. How often will I have to renew my company? All legal entities in the UAE are issued with trade licenses by their respective authority which allows companies to operate in the UAE. Company trade licenses must be renewed on an annual basis (applies for Onshore, Offshore and Free Zones) on their anniversary. Does Loggerhead Corporate Services provide any additional services to support a UAE business? Yes, Loggerhead Corporate Services provides a comprehensive list of services to support our clients UAE companies, including: accounting and bookkeeping, payroll services, attestation and legalization of corporate documents, treasury services and bank account opening services.